Control a world of music through MLife from Dan D'Agostino. 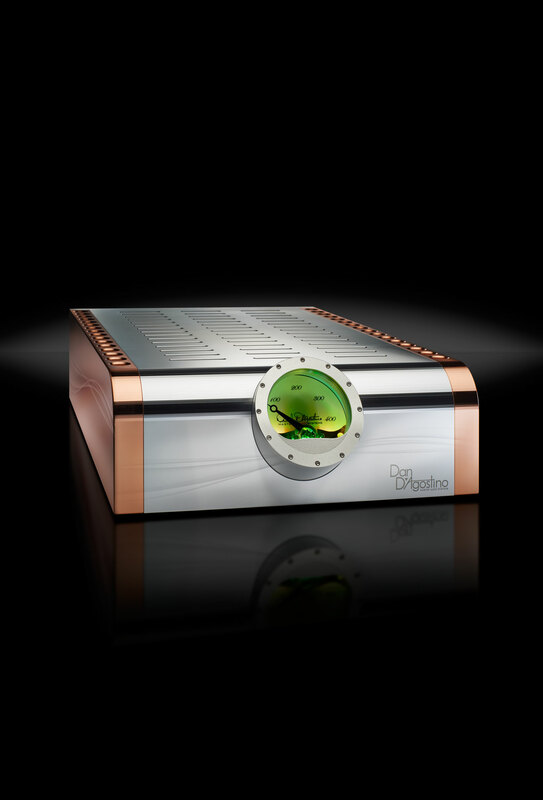 The ultimate integrated amplifier, networked. It was only a matter of time until Dan D'Agostino combined legendary Momentum engineering excellence with today's most advanced wireless audio capability. 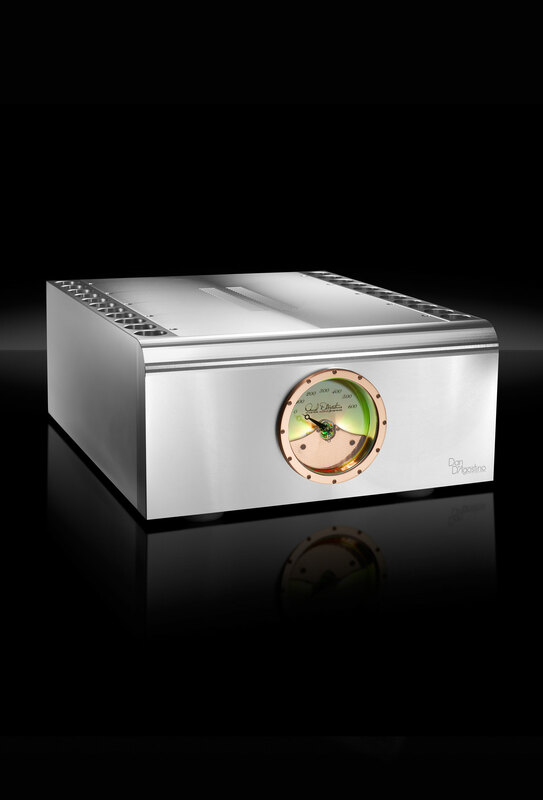 The Momentum Lifestyle MLife integrated amp delivers an authoritative 200 watts-per-channel of power, producing sound that is simply second to none, because it uses identical amplifier and ultra-analog preamplifier circuits as the audiophile-acclaimed Momentum integrated amplifier. MLife's 24-bit/192 kHz D-to-A converter, combined with high-end audio clocking that results in ultra-low clock jitter, are specifically designed to reproduce the highest resolution file formats like DSD. A large LCD displays metadata served through an Ethernet interface or wirelessly, streaming through your phone via AirPlay or Bluetooth. With the added convenience of D'Agostino's iOS app, MLife brings you power, musicality and the world of lossless streaming without compromise. D'Agostino's control app puts the power of MLife right in the palm of your hand. 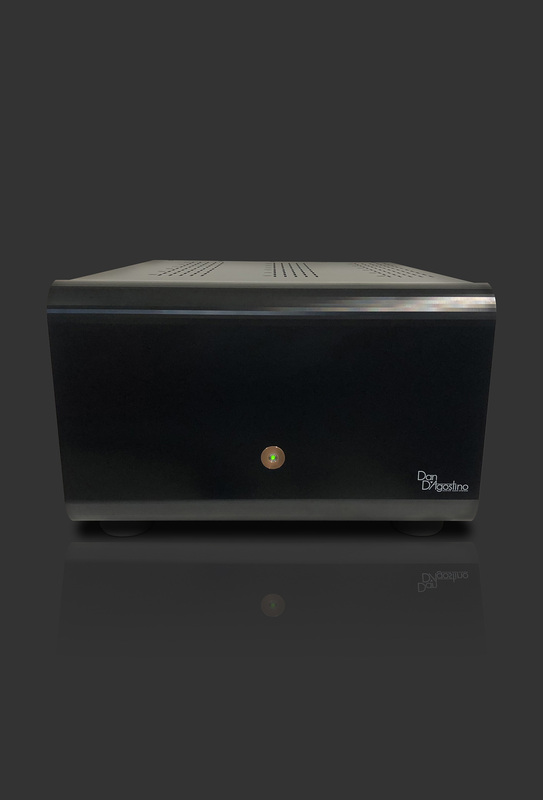 From your smartphone or tablet, iOS control App for MLife emulates the luxurious front panel of D'Agostino Master Audio Systems' Momentum integrated amplifier. This custom app features the calibrated central volume control and virtual settings for all functions, and allows you to select sources, phase, balance, tone and other sound parameters, along with displaying your selections and all metadata like album covers and track information, shown on the 5-inch LCD screen display of the MLife's front panel. This easy-to-use app adds ultimate convenience to today's most advanced streaming audio solution. D'Agostino builds every component to standards that set the bar for precision, durability and beauty. Parts like power transformers are custom-wound to mil-spec standards and circuit boards employ only through-hole construction to ensure flawless connections and signal transmission. Chassis are machined to tolerances specified for scientific equipment, not consumer electronics. 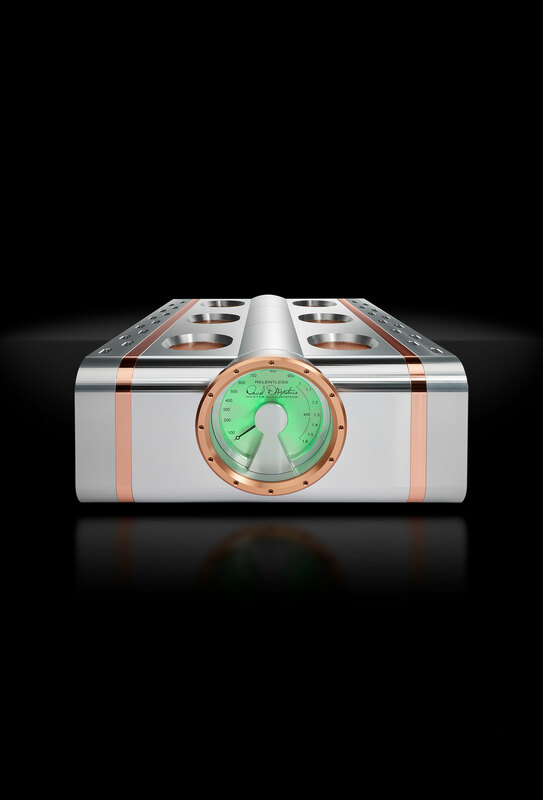 And when it comes to fit and finish, D'Agostino takes a cue from the finest watch manufactures in the world, not only in the design of MLife's luxurious master control, but also with metal casework that displays a level of finish second to none. MLife delivers power, musicality and the world of lossless streaming without compromise. This is an heirloom component that offers pride of ownership to match performance that truly defines the state of the audio arts.